A graduate of Ladoke Akintola University of Technology where He studied Anatomy(2014) , and currently a student of Federal University of Technology, Minna, Nigeria. He has served as music director in RCCG Overcomers (2013-2015) and Campus Outreach Missions, Nigeria between year 2013 to 2015. 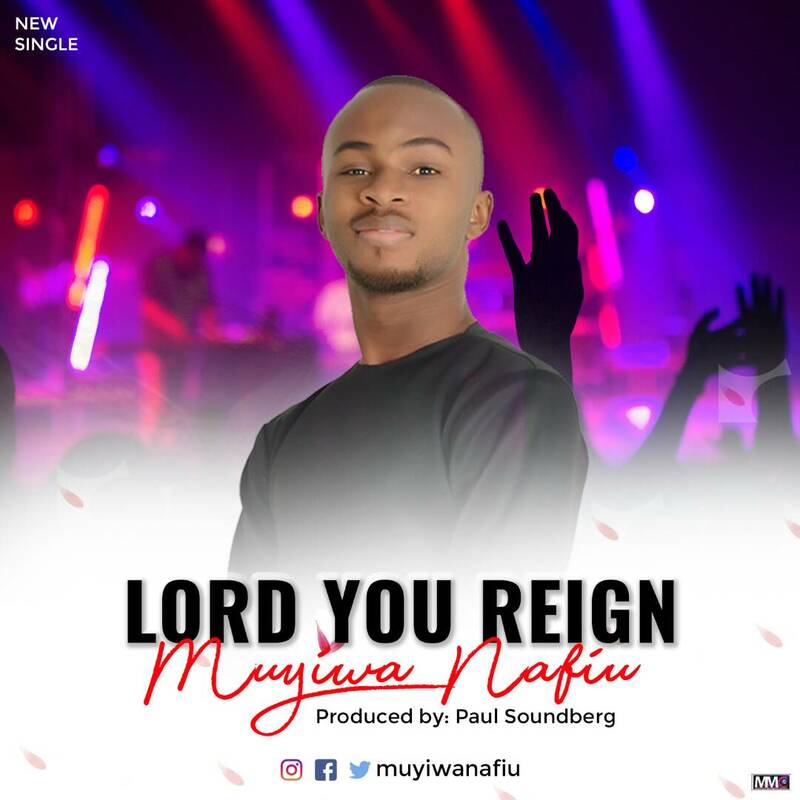 He released an indigenous worship single , ‘Awon Alade lo yi O ka‘ in January 2016 and he currently serves in the worship team of Great House Ministries, Minna, Nigeria.